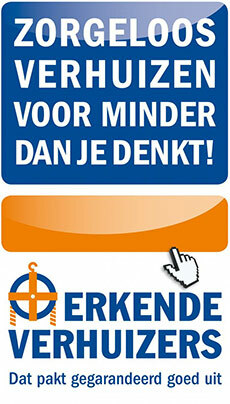 For more than 55 years Vereijken Removals, Transport and Storage has been well-known in Eindhoven and surroundings. Whether your goods are transported over Dutch roads, international roads or even waterways, Vereijken takes care of it professionally and swiftly. Vereijken has a secured, heated and conditioned 20,000 cubic metres storage. That’s a relief!